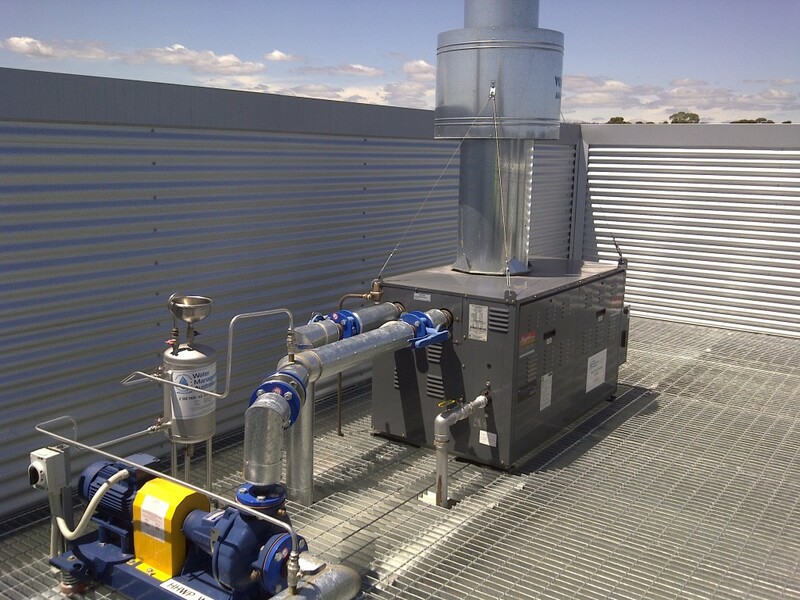 Water Management Australia supplies quality stainless steel chemical dosing pots which are pressure tested & comply with Australian Standards. These dosing pots allow chemicals such as corrosion & deposit inhibitors to be easily and safely dosed in to chilled & heating closed water loop systems. 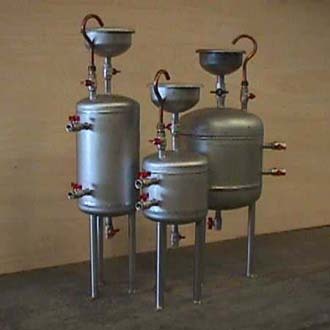 Chemical Dosing Pots are available in various sizes.